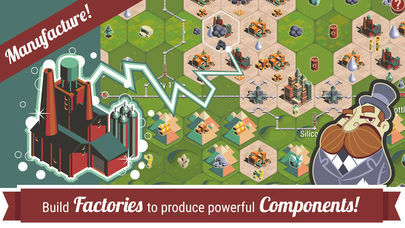 Rocket Valley Tycoon brings strategic incremental idle gameplay to the Space Race! City building, resource management and the Race to Space all meet up in a fun, polished retro-style incremental idle clicker. 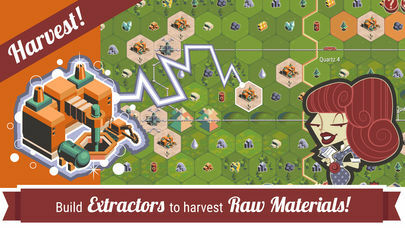 As a rocket building business tycoon, your mission is to harvest, build and craft your way to colonize outer space. 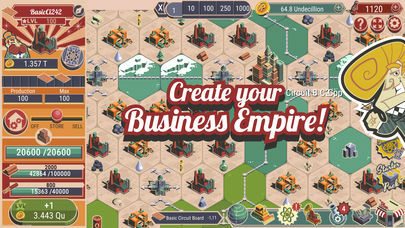 Build railroads, extract resources and tap, tap, tap your way to an outer space empire! 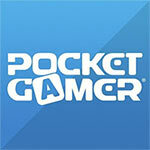 Tap and click towards the stars! 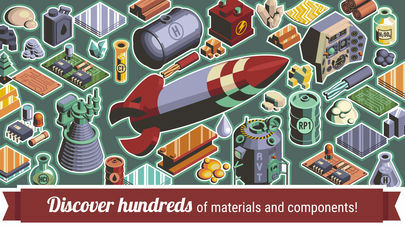 Manage resources and build ever more complex rocket ship parts. 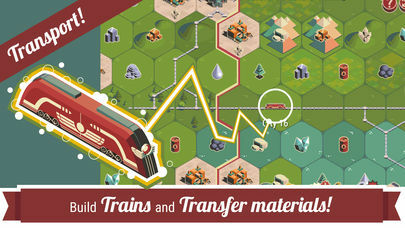 Transport resources by railroad and complete quests to increase the total amount of resources and rocket components! You could also argue that it takes too long to actually get to the point where you're making rockets, but that's maybe personal choice. 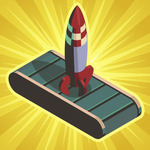 At the end of the day, Rocket Valley Tycoon sets out to join together the very big and the very small, and for the most part the resulting game is a blast. And yes, that was a rocket pun.